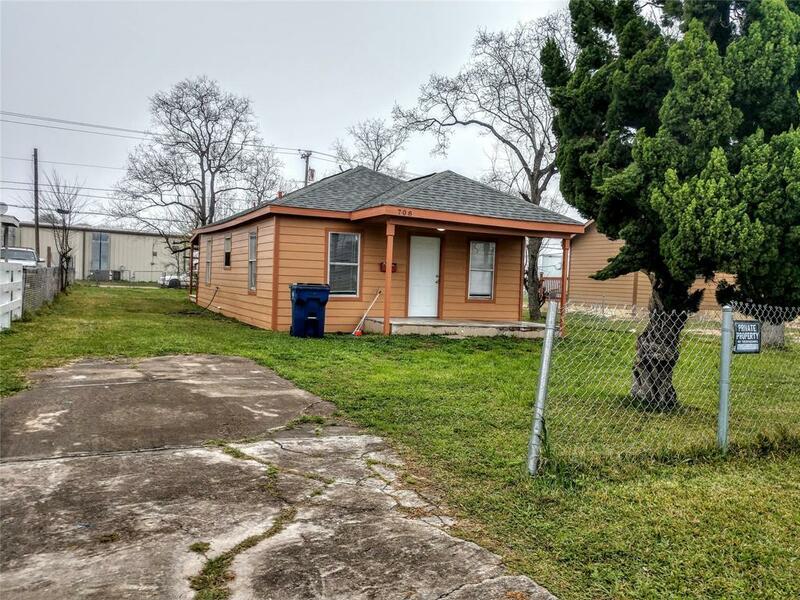 Cute 2 bedroom, 1 bath with washer/drier connections. 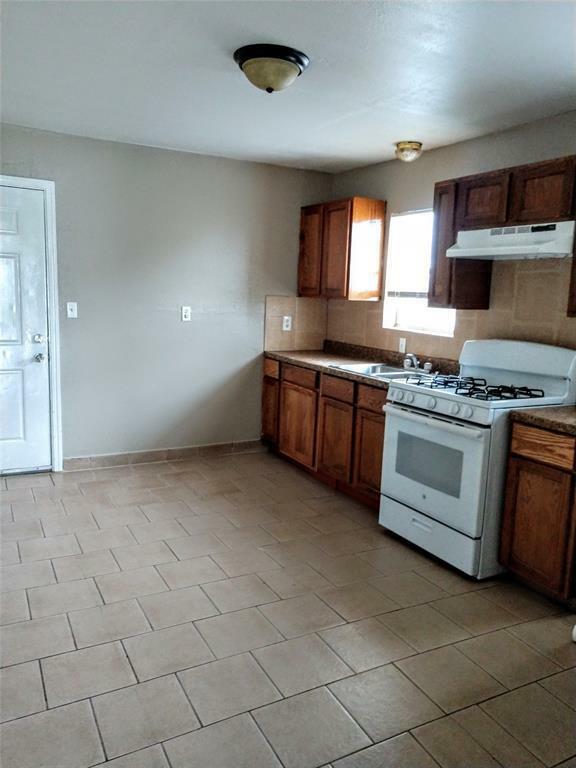 Comes with refrigerator and stove. 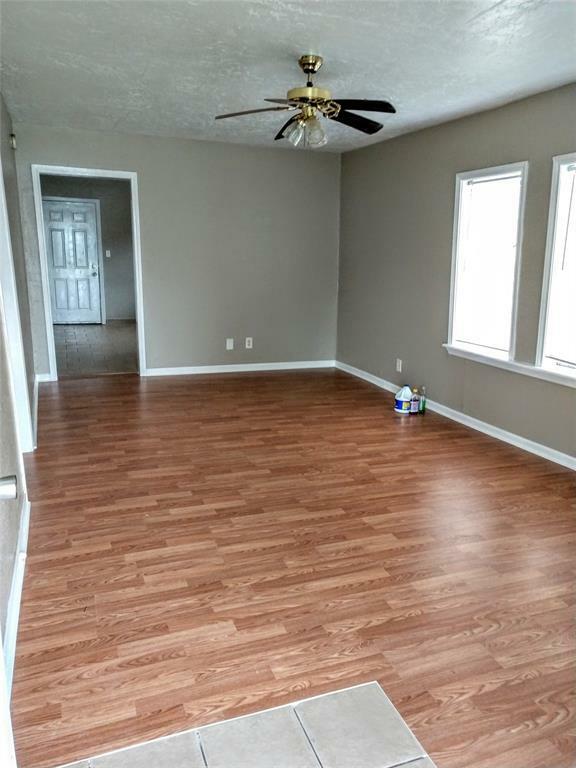 New flooring, fresh paint and window blinds. Covered back porch opens to the fenced back yard. 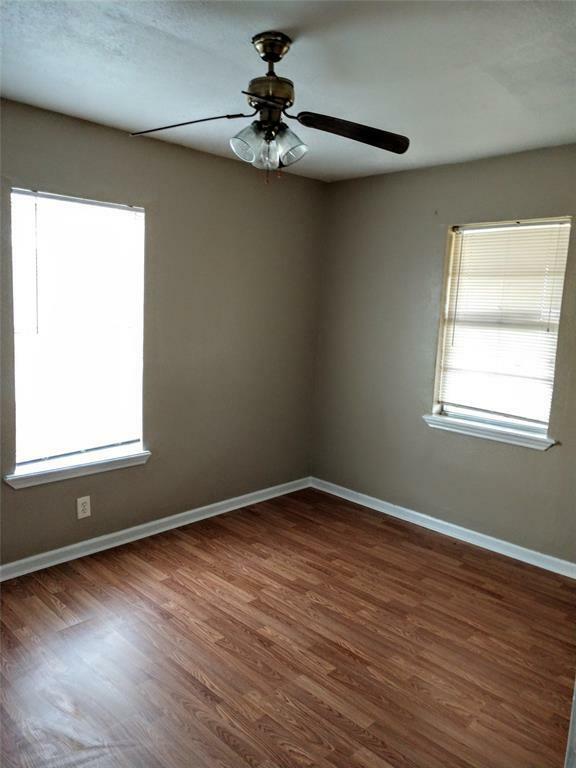 Located close to local grocery stores, convenience stores, restaurants and local excitement of downtown 6th Street.